We are trading in Non-Tearable Synthetic Paper. These products are quality tested by our vendors and we offer to our clients at affordable prices. 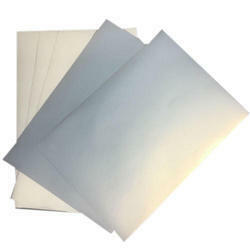 Looking for Non Tearable Synthetic Paper ?